The writings of art theorists and researchers included in the publication situate the experience of modernity in the context of Walter Benjamin’s historical philosophy. As the publication’s reviewer, Andrzej Szczerski notes „the book exquisitely demonstrates the extent to which Benjamin’s propositions contesting the cult of progress and rationalisation, and seeking connections between the present and history, help us appreciate the „modernity” project from the point of view of the present day”. All texts in the volume employ the multifaceted figure of a constellation for reconfiguring historic source material towards a better understanding of the past, among other purposes. Nowadays, when we are aware of the dissipation of modernist ideas, the point becomes to save them despite all the disillusionment, disasters and their utopian nature. Papers from the international conference accompanying the „Correspondences. Modern Art and Universalism” exhibition. 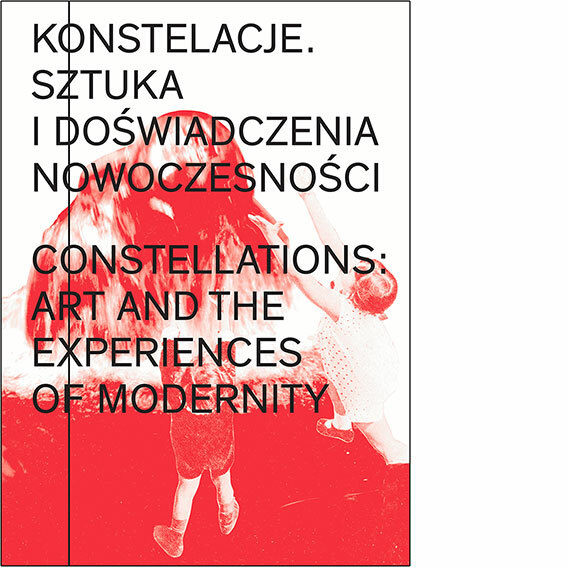 Publication accompaning the international conference: „Constellations: Art and the Experiences of Modernity” which took place at Muzeum Sztuki in Łódź (11-12.04.2013).